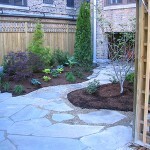 ZenDen - Pat Bernard Design Inc. 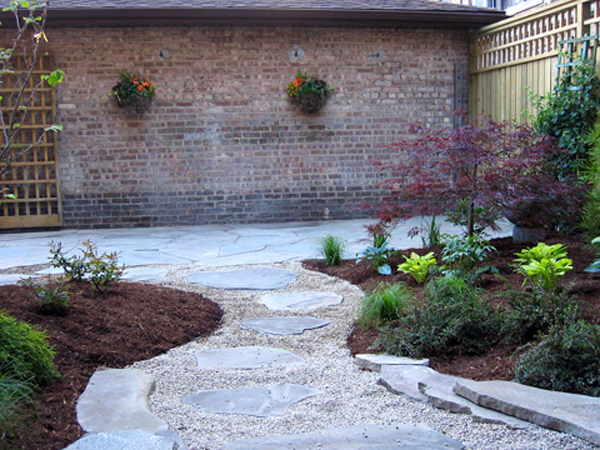 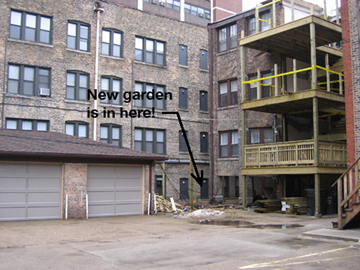 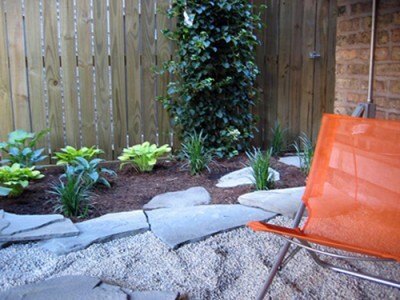 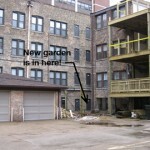 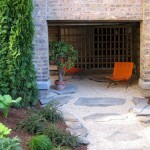 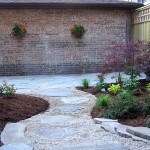 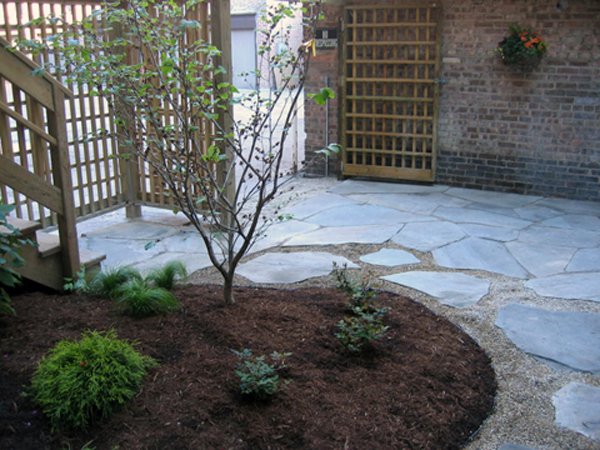 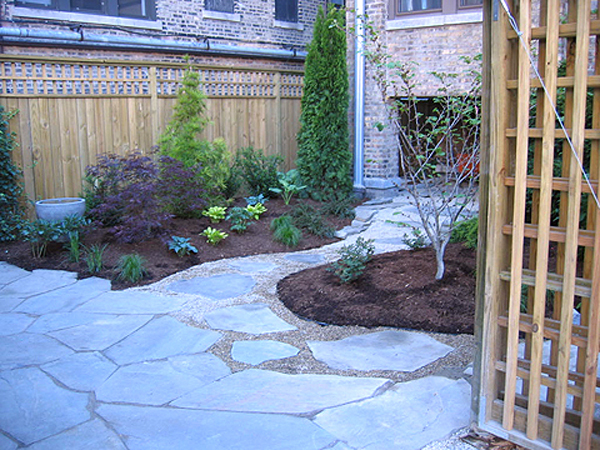 In small Chicago backyards, every inch counts—so when the area under the building was uncovered, it was important to make the most of it. A 5-foot ceiling height left just enough room for low chairs—and the “Zen Den” was born. 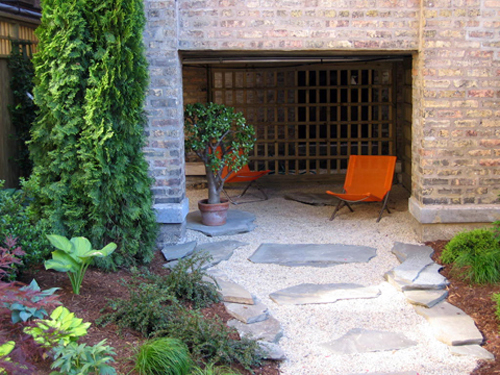 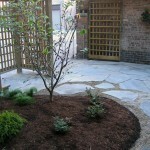 The rest of the small yard can be viewed from the porches above and surrounding hi-rises so the Zen Den provides privacy and shade.